In its energy policy, RATP made a commitment to reduce energy consumption by at least 40% in its tertiary buildings. 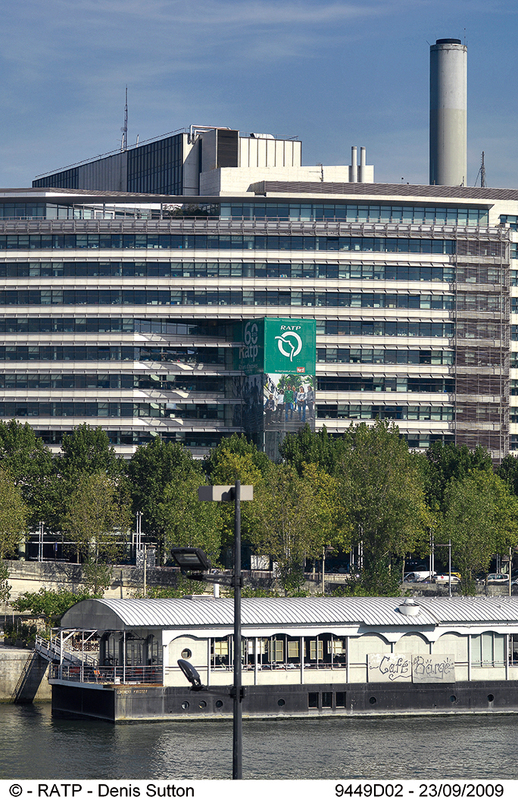 The RATP headquarters, with a 56,000 m² surface area and a staff of 2,600 persons, was the highest energy-consuming site. RATP renewed the heating and ventilation systems and chose a set point temperature according to occupational constraints. The installation of electricity meters and regular analysis of the consumption allows the optimization of the regulation (heating and ventilation) of the building. No complaints were received about thermal discomfort. The annual savings were well above expectations with 4,000,000 kWh, 360 teq CO2 and €290,000 saved in one year. The measured return on investment is two years.